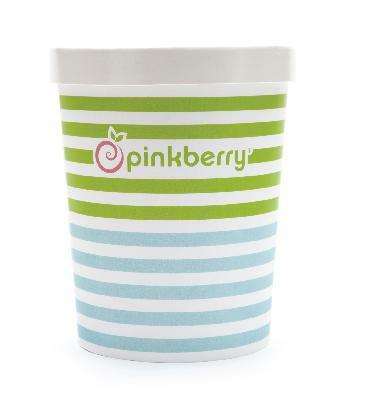 The CityLifeStylist: Create Your Own Pinkberry Concoction! 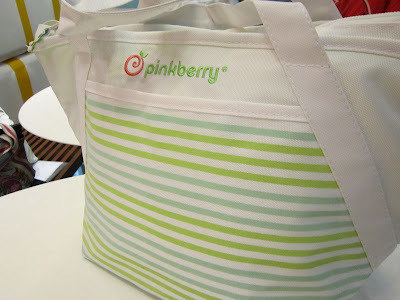 I'm spreading the Pinkberry love by giving away these awesome prizes! 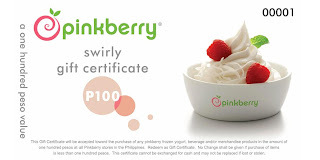 Like the Pinkberry Philippines Facebook page. Take a photo of your customized Pinkberry frozen yogurt creation with a short description and a fun, creative and unique name, and send it to thecitylifestylist@gmail.com with the subject "My Pinkberry Masterpiece"
What are you waiting for? Stop by Pinkberry at Greenbelt 5 and start swirling!